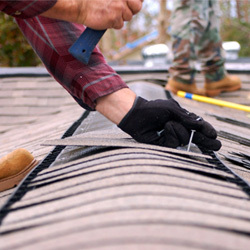 Connecting Old Tile Roofing with a New House Roofing Extension: How is this Done? 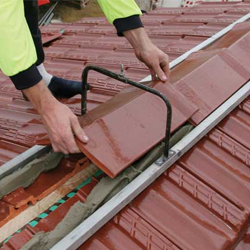 Terracotta and Concrete Roof Tiles: How Can You Tell the Difference? 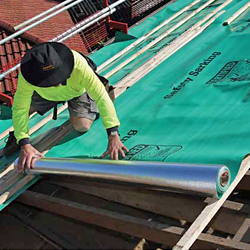 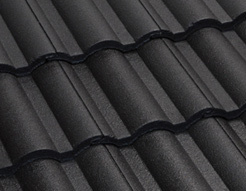 Flexible Pointing for Boral Roof Tiles: What is it all about? 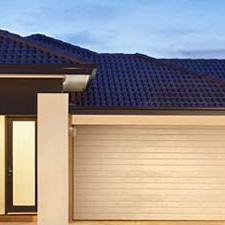 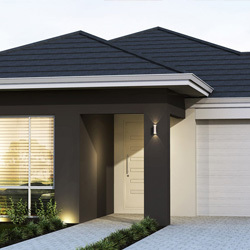 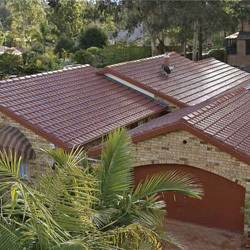 Boral Slimline Designs: Why Opt to Choose It for Your Roof? 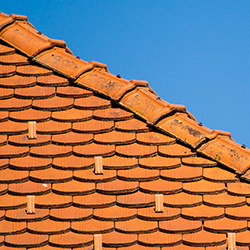 Why Do Tile Roofs Fail? 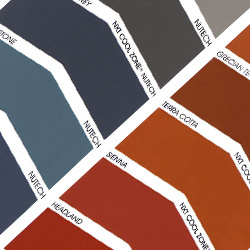 What are the Best Remedies? 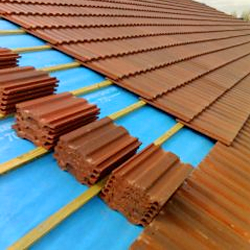 How Well Do Terracotta Roof Tiles Respond to Different Weather Conditions? 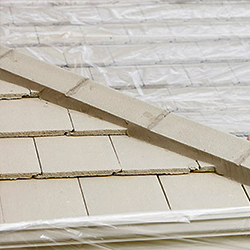 Are Concrete Roof Tiles Fireproof? 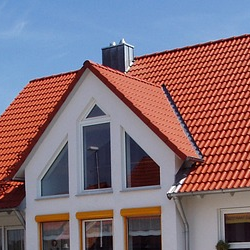 Why Should You Consider Using Roof Tiles than Asphalt Shingles? 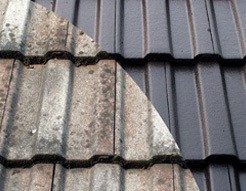 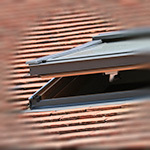 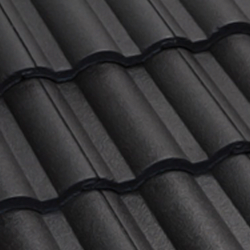 Re-roofing Advantages and When Should You Get Rid Of Your Old Roof Tiles?